All human feats have been surpassed today. Through the wild rapids did in safety bound. Raging more strongly not to let her through. By their turbulence she was roughly tossed. With undaunted courage nearing the horseshoe. Then came the awful and the wondrous drop. In rising foam the barrel then was seen. As from fifty thousand came a cheerful roar. Till time’s no more, as on the ages go. Cataract Journal, October 28, 1901. Source: Whalen, Dwight. 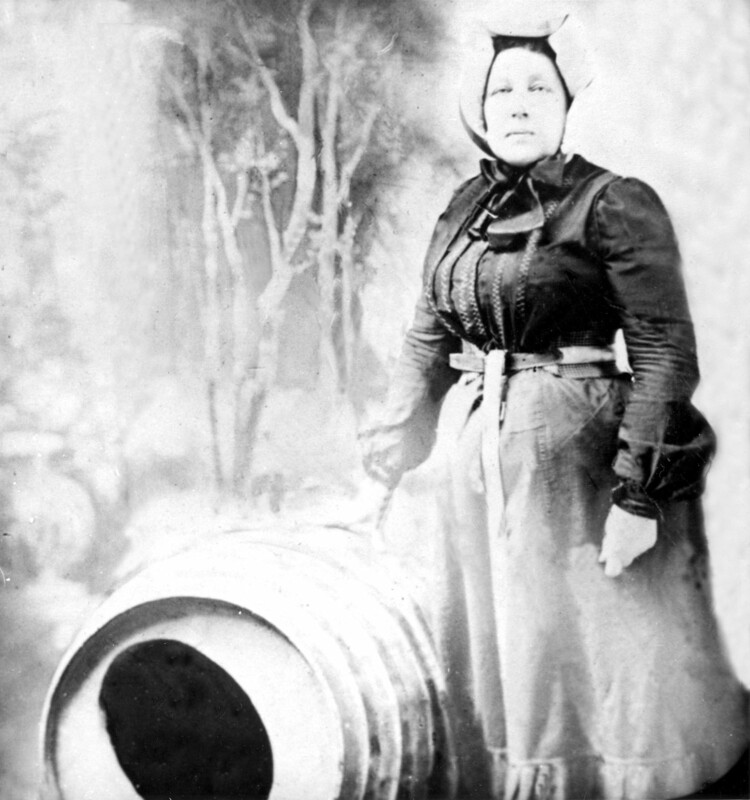 The Lady Who Conquered Niagara: The Annie Edson Taylor Story. Brewer, Maine: EGA Books, 1990.